Our objective in working with private clients is to assist in building significant collections that truly reflect the passions and tastes of the collector. We will candidly engage in a discussion of the ranking of a particular work within an artist's body of work, the quality of an artist within an international and historical dialogue, and the wisdom of a price within the current and future market. We support our private clients with our curatorial knowledge, deep experience within the international market, and access to an extensive network of the most respected professionals within the art world. As a collection grows and morphs, we conduct our transactions with discretion and absolute confidentiality. 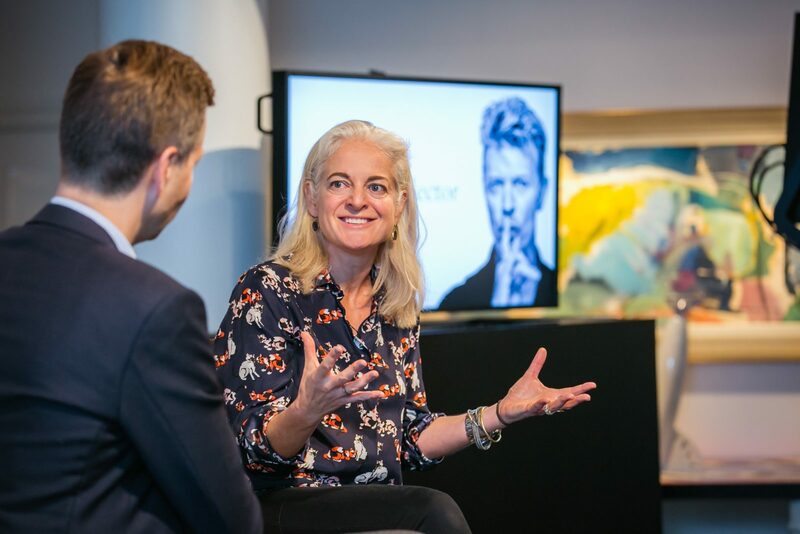 The occasion of David Bowie's personal art collection coming to the auction block in November 2016 made public a private collection, and allowed Kate to honor publicly her journey with a great collector.